Uttarakhand is a state in North India, which has several beautiful hill stations and picturesque towns in store for tourists. One among the majestic towns of this state is Bhimtal. Over the years, it has become immensely popular among travellers for its pleasant climate and some ancient places of worship. 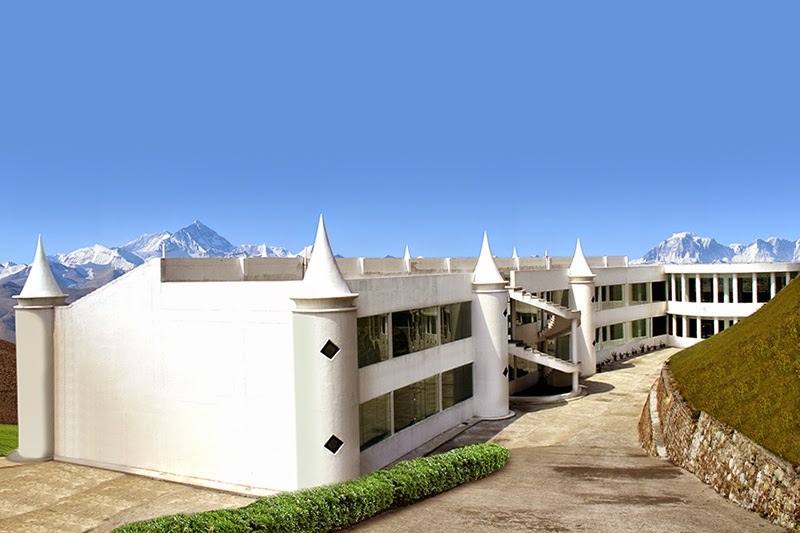 Those who want to experience the comforts of luxury hotels in Bhimtal at lower rates can choose United-21 Nature Paradise, as it offers latest facilities and greater convenience in visiting all the popular attractions. One of them is the Bhimtal Lake, on which, tourists can enjoy boating along with their loved ones. They can also get to a small island situated at the centre of this lake. Located about 2 kilometres away from Bhimtal is a small natural lake called Nal Damyanti Tal. The palace of King Nala had drowned into this lake according to the local legends, and is considered as sacred among the people residing close to it. Sat Tal, a group of lakes, is located at a distance of about 5 kilometres from Bhimtal. The lakes have clear waters and are surrounded by a thick forest with numerous birds flying around in the woods. People looking for hotels in Bhimtal can book United-21 Nature Paradise for pleasant stays while vacationing in the region. Among the places of worship in Bhimtal is Bhimeshwara Mahadev Temple, which is dedicated to the Hindu deity, Lord Shiva. The temple in its present form was constructed by a king of the Chand Dynasty, Baz Bahadur. 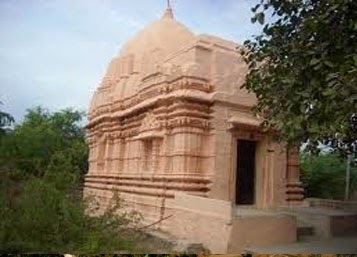 Upon visiting the hill of Karkotaka, tourists would also get the chance to visit the famous Nag temple, which is dedicated to a mythical cobra. A stay in United-21 Nature Paradise would help tourists to have greater savings and to explore all these marvellous places of Bhimtal.